Kottos is giving two concerts at Erichsens Gård, Bornholm, Denmark. I have just been reading an article about you that was written after you had won the 2009 Moeck/SRP Recorder Competition. In it you mentioned that you would never be able to buy a real Fred Morgan recorder. I am from Australia but have lived in the UK for many years. Fred Morgan made a recorder for me and sent it to me soon after I arrived in England in 1988. Unfortunately, though, I found that I was unable to afford a teacher here and stopped playing. 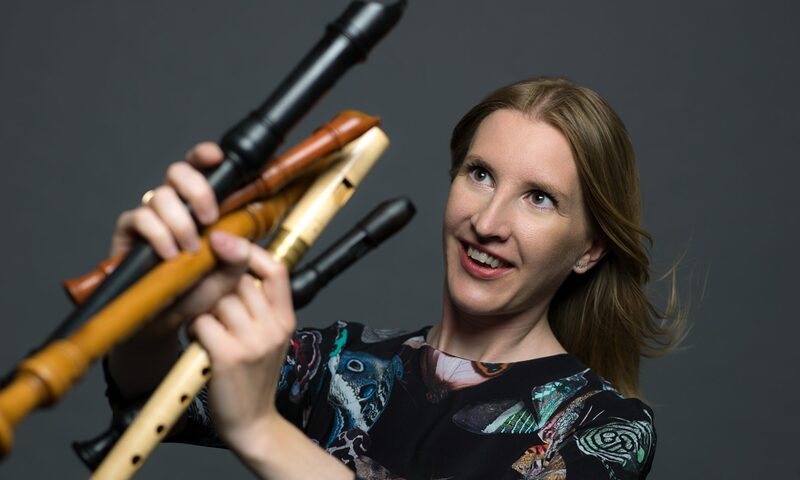 I had my recorder living in my filing cabinet until May of this year when – on Ann Morgan’s advice -I asked Nikolaj Ronimus if he would sell it for me. I am still waiting to hear from Nikolaj if he has sold it or if he is going to buy it himself, but if not then I thought that it might be of interest to you. The recorder is in immaculate condition as if Fred has only just made it! Maybe you could ask Nikolaj if you could see it. If you send me your email address I can send you some photos if that is of interest.